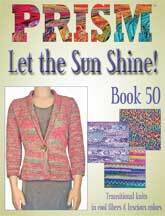 A wonderful selection of books and patterns that provide wonderful designs to use with the Prism yarn selection. 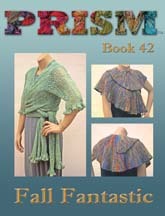 Pattern for 4203 Sprial Wrap from the Fall Fantastic Book 42. 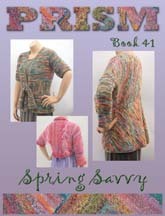 Pattern requires 4 skeins of Prism Indulgence for the Wrap and 6 skeins for the Shawl. 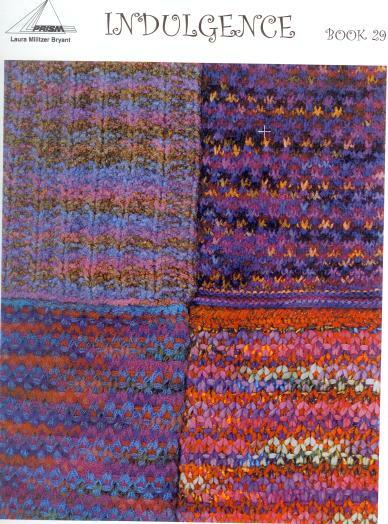 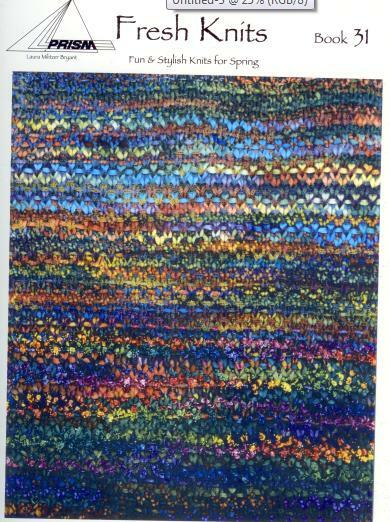 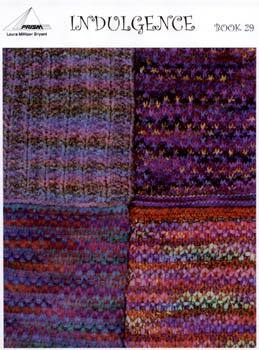 Knitting projects by Laura Bryant using Prism and other yarns. 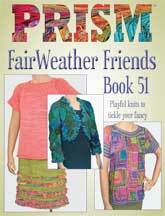 11 Knitting projects by Laura Bryant using Prism and other yarns. 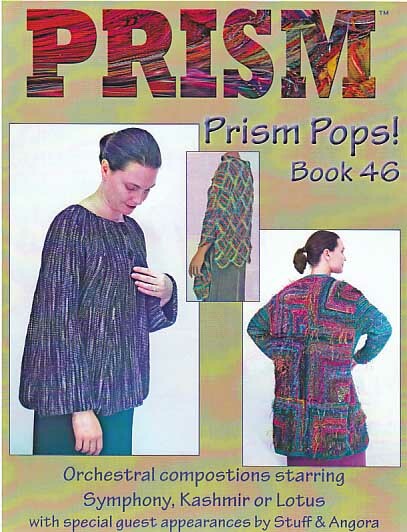 Prism pattern book featuring Prism Yarns! 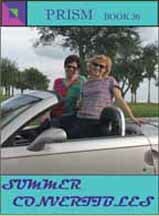 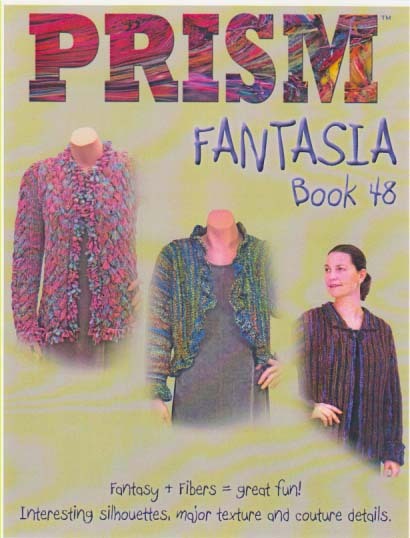 Prism pattern book featuring Prism Yarns, including Manhattan, Galaxy and Cool Stuff! 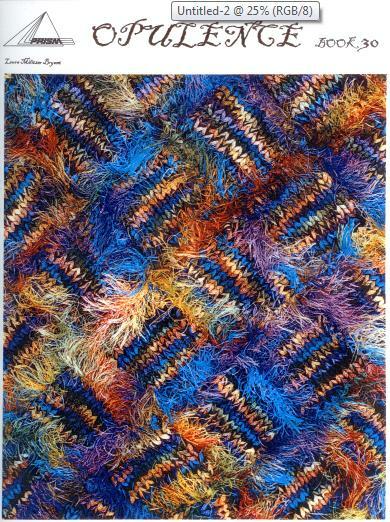 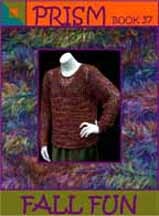 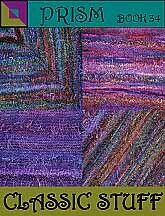 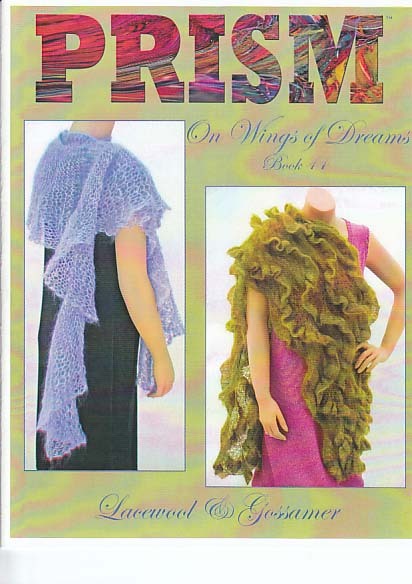 Prism pattern book featuring Prism Yarns, including Gossamer and Lace Wool. 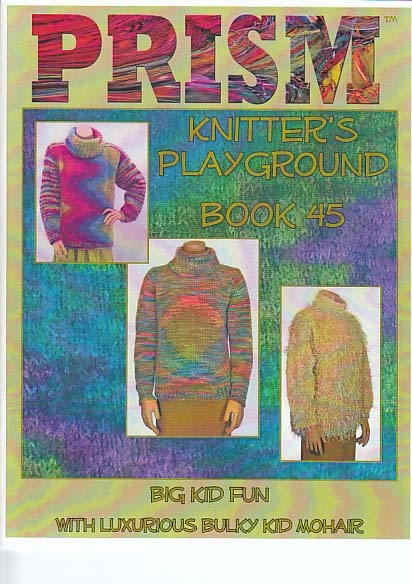 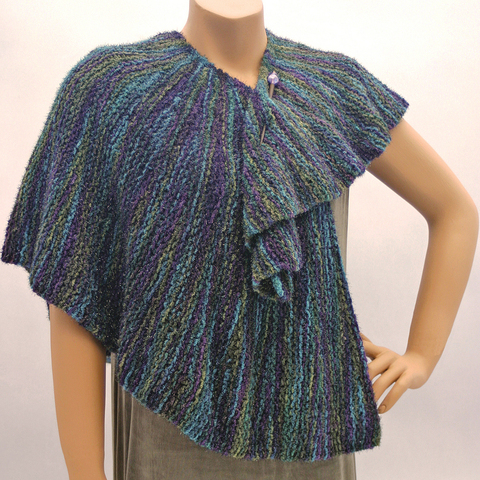 Prism pattern book featuring Prism Yarns, including Big Kid and Manhattan. 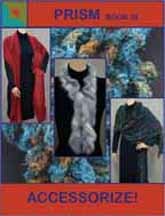 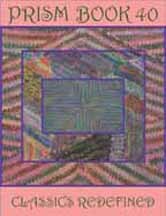 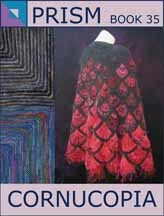 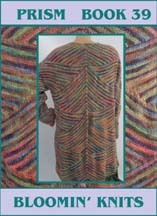 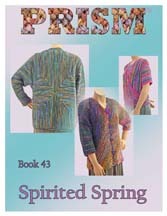 Prism pattern book featuring Prism Yarns, including Symphony, Kashmir or Lotus. 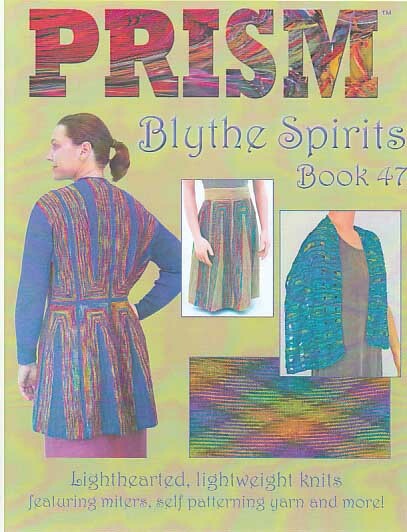 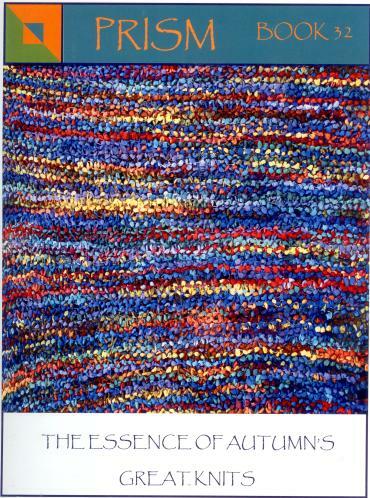 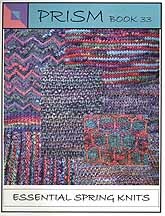 Prism pattern book featuring Prism Yarns.